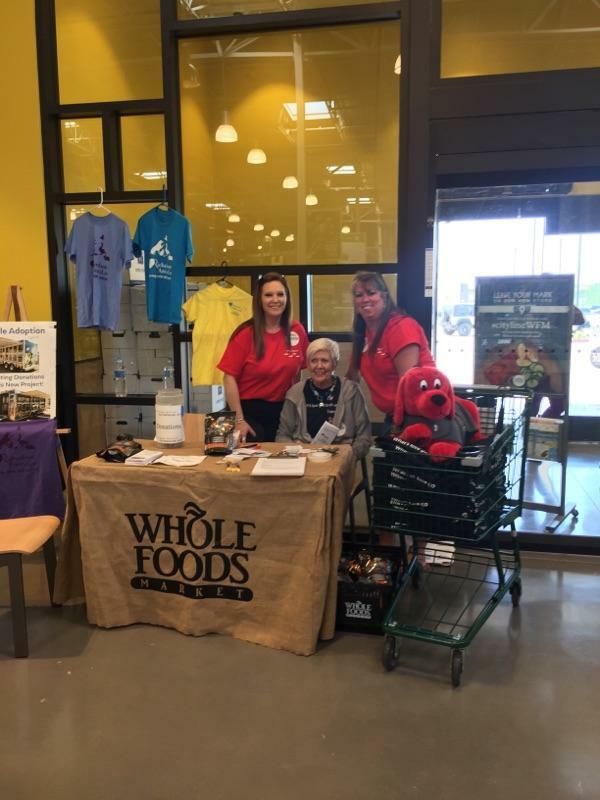 The Trident Company participated in the Whole Foods Giving Day in support of Richardson Animal Luv! 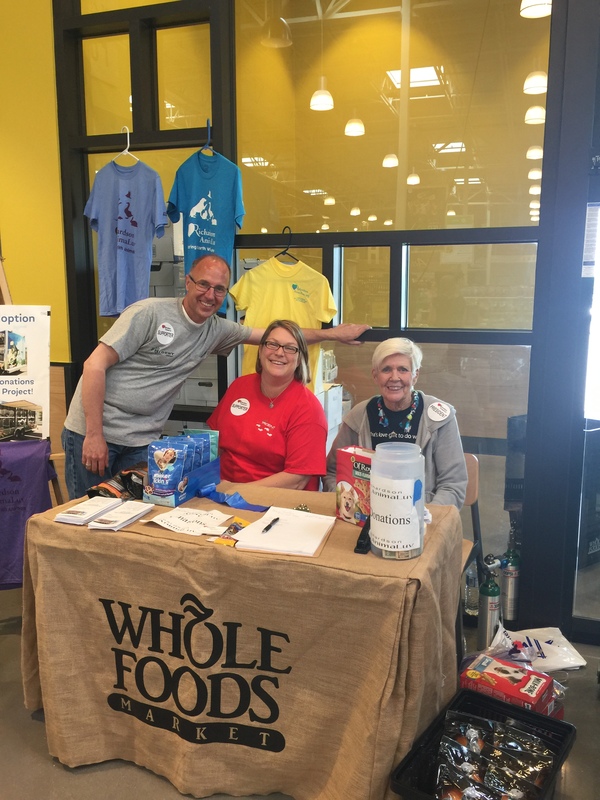 What a great day volunteers had with this organization! 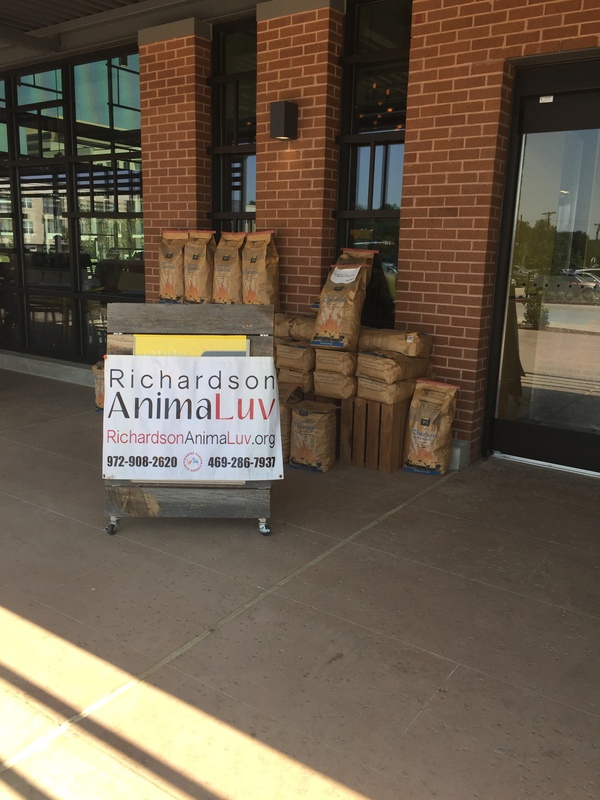 Richardson Animal Luv helps to support the Richardson City Shelter by providing medical expense assistance, adoption promotions, low cost microchipping, spaying and neutering, vaccinations, and foster assistance. 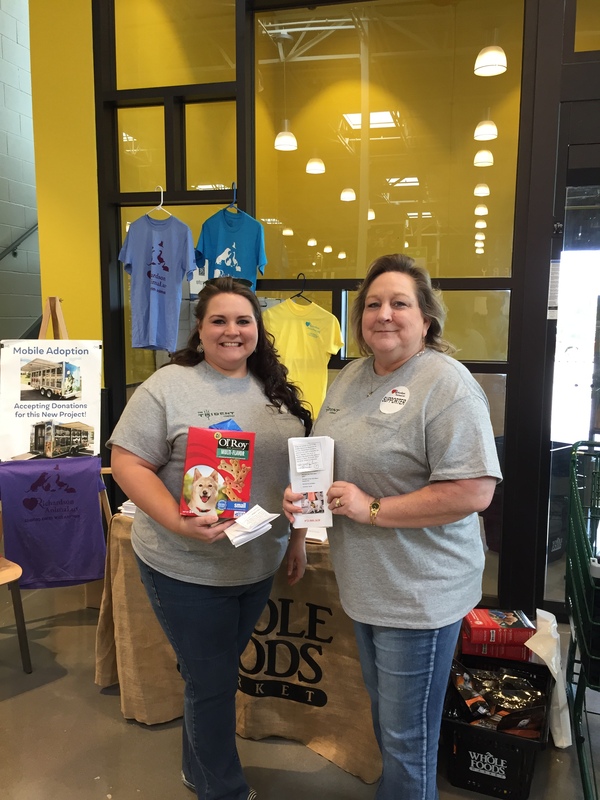 Trident showed up in full force to hand out brochures and collect donations for the purchase of a mobile adoption unit to do off-site adoptions! 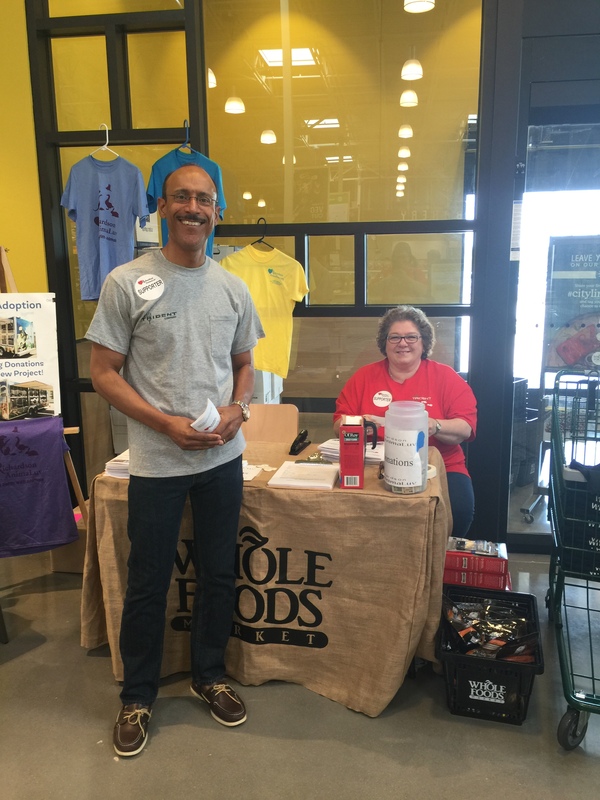 Thank you to Whole Foods who contributed 1% of sales to this great organization and thank you to all who participated!